Lately we have been talking about the importance of Independent Review Organizations (IROs) and peer reviews in the healthcare ecosystem. 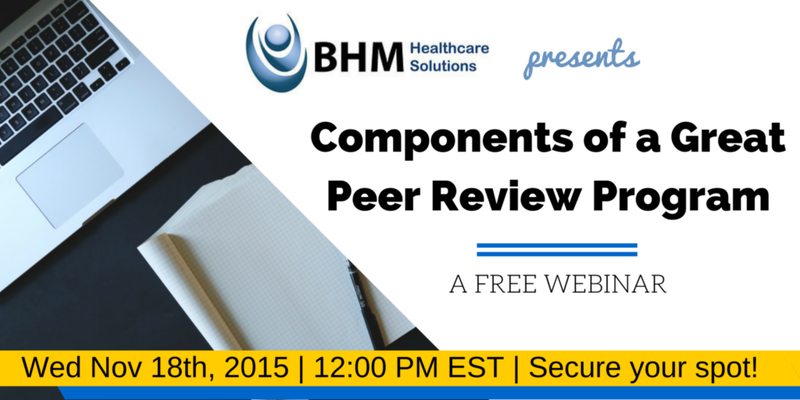 Today we continue this discussion and delve deep into the importance of the peer review process. We know that peer reviews are a crucial part of healthcare because they hold medical professionals and organizations accountable in addition helping to build a world of trust between patient and physician. The peer review process is one that consists of high levels of property technology and superior customer service. By boosting transparency in healthcare, peer reviews have become an essential standard helping to make healthcare safer and more efficient. So let’s take a look at the 5 core building blocks of the peer review process. It’s very important for an IRO to provide the highest quality of assistance during the peer review process. Support items such as comprehensive training on processes and technology, and ongoing Independent Review education are crucial a seamless peer review program that creates efficiency for an organizations. When choosing an IRO you want to look at the customer satisfaction scores and the level of support that the Independent Review Organization provides. It goes without saying that peer reviews should be completed with the highest level of quality possible. 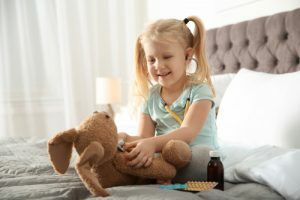 Choosing a URAC accredited Independent Review Organization is often the best way to ensure that your peer reviews are fully compliant with all state and federal guidelines and regulations, fully HIPAA compliant, and PPACA Healthcare Reform Compliant. The importance of efficiency when it comes peer reviews should never be under estimated. Choosing an IRO with cutting edge technology and an error proof system will ensure you save not only time but that your peer reviews will streamline internal processes, decrease manual efforts and duplication and create cost effectiveness within an organization. The foundation of any Independent Review Organization is its network of peer reviewers. 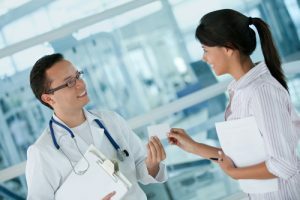 Choosing an IRO with reviewers who are trained and credentialed to the highest standards, in addition to having a vast array of specialties, and sub specialties, and providers who are licensed in all 50 states is critical to ensure that your organization will have the coverage you need, when you need it. Reviewers should always be knowledgeable and educated on the latest practices, guidelines, and processes. Timeliness can often be an important factor in the review and appeal process. Peer reviewers are familiar with the issue of timeliness in the review process, and can assist your organization in meeting mandatory time frames. Join us for our free webinar on Nov. 18th at 12pm EST to discover the secrets of a great peer review program! Click on the image below to register.